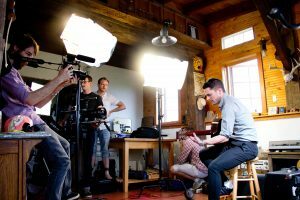 Video production is the process of creating video by capturing the moving images (videography), a video production generally includes two most important steps. The pre production involves video shoot in which the video is shot with the required camera & equipments with the whole crew. The most imporant segment in video shoot is work of DOP (Direction of photography) that take care of all direction & scripting of the respective video. a) Good high quality camera with lens kit. f) Post production video editing. 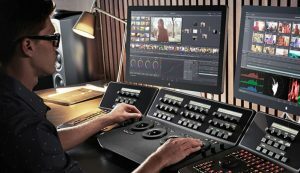 D18 Studios provides a best video editing work that is performed on FINAL CUT PRO (FCP) in imac. Give us a call & we will be there to assist you.